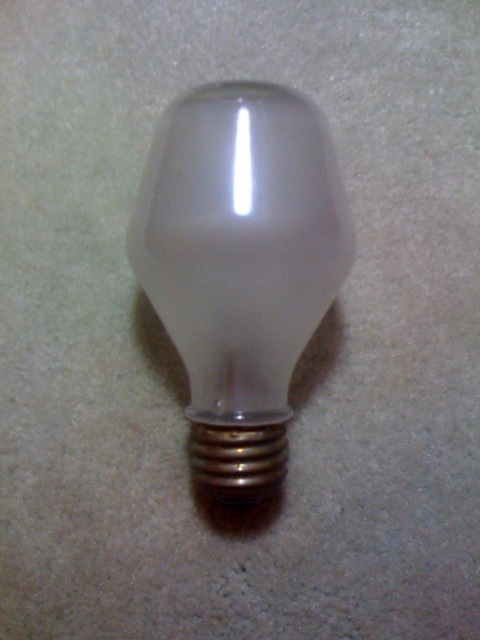 I've had this bulb since I was a kid and it still works. Makes a very good paperweight when it finally burns out. I have a 75-watt one from early 90s production. Very substantial piece of heat-resistant glass.